Healing drink to strengthen the immune system taken by Chinese medicine. We offer you a unique combination of powerful natural products that will boost the immune system and keep it in good working order. This healthy tonic contains roots of asparagus, ginger, angelica root and honey – ingredients that have been shown to support the function of the immune system. Astragal – a popular herb in Chinese medicine, has anti-inflammatory and antibacterial properties. Research suggests that the root can increase resistance to infections and regulate the body’s immune responses. Angelique – in the same way it has been proven that the angelica root modulates the immune system and treats respiratory diseases and flu symptoms. 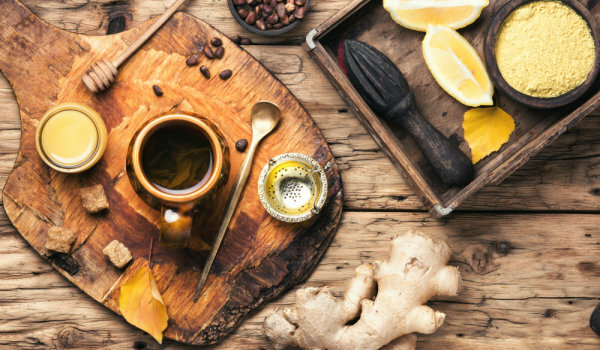 Ginger and honey are powerful antioxidants that have anti-inflammatory and antibacterial properties. Honey activates the response to the immune system of the infection and prevents the spread of the cells. 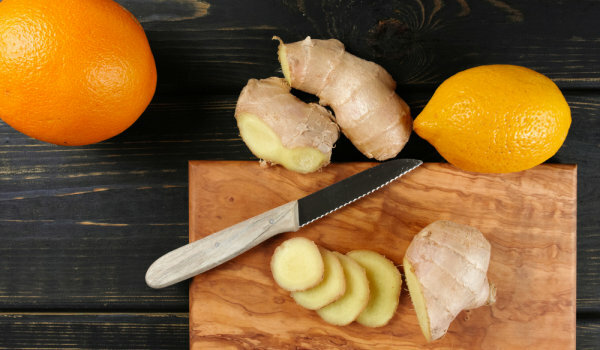 Ginger also has anti-inflammatory effects and can relieve muscle pain. 250 ml of alcohol (recommended to be pure vodka). Dissolve honey in 2 tablespoons of boiling water. Let it cool. Mix the honey and other ingredients in a jar and pour the alcohol inside. Seal tightly and store in a cool and dark place. Allow all extracts and substances to mix until the tonic reaches the desired strength, about 2-4 weeks. Shake the jar regularly – once a day. Straighten the toner over a gauze or coffee filter. Keep it in a tightly closed jar or glass vial at room temperature. How to use it: Drop a few drops of tonic into hot tea in the evening or in hot water surin before breakfast. Start taking before the onset of the flu season to boost the immune system. Are there any concerns or health reasons why some people will not take this tonic? It is not desirable to be used by pregnant or lactating women. This recipe contains angelica, an herb that can stimulate uterine contractions and increase the risk of miscarriage. In addition, when angelica is consumed, the skin may become more sensitive to sunlight, which is why a sunscreen is recommended daily.